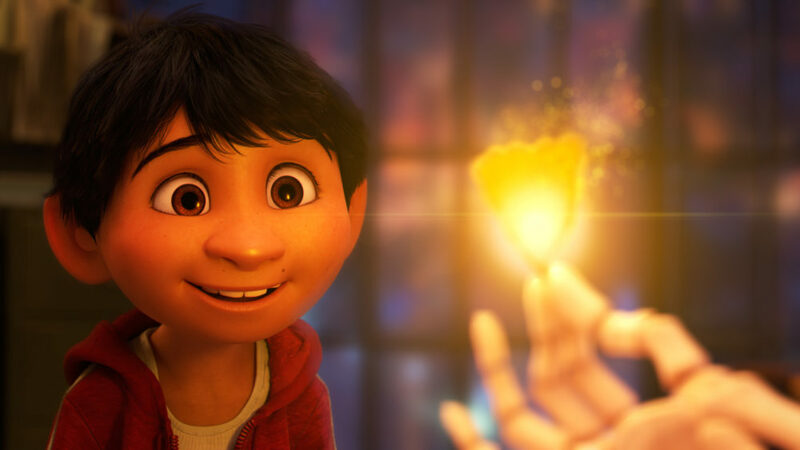 Pixar’s animators seem willing to go anywhere in pursuit of fresh enchantment. They plunged to the ocean’s depths in Finding Nemo, took to the sky with helium balloons in Up and entered a child’s mind in Inside Out. Now, in the movie Coco, they — and we — are visiting the afterlife. Anthony Gonzalez voices Miguel in Coco. It’s an eye-popping and lively sort of Hades, with streets paved in fluorescent flower petals and skeletons performing production numbers about dancing papaya seeds. The plot, arguably, comes packed with more complications and psychedelic spirit-critters than it really needs. But you can’t blame Pixar’s animators for having a field day with the film’s imagery, which speaks so centrally to the studio’s preoccupation with the concept of family. 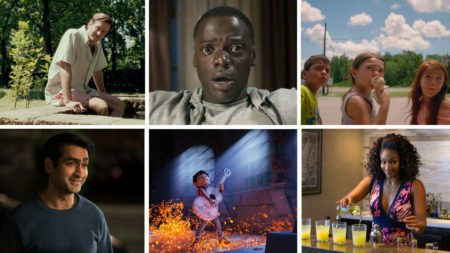 The Coco of the title, I should mention, is Miguel’s great-grandmother, the child of that musical great-great-grandfather who never came back. She anchors the film as you’d expect a matriarch to do. She also figures in a moment that will reduce audiences to tears as surely as did that passage in Up about the grumpy old man losing his wife. 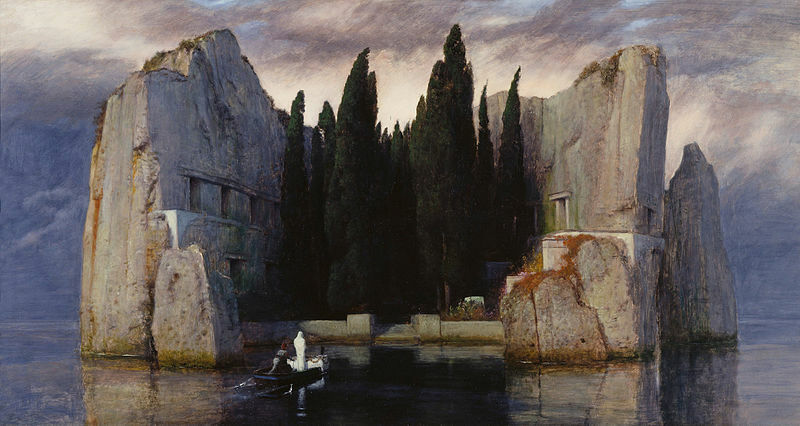 In both cases, the tears are joyous — they’re about the memories that can unite families and even transcend death. 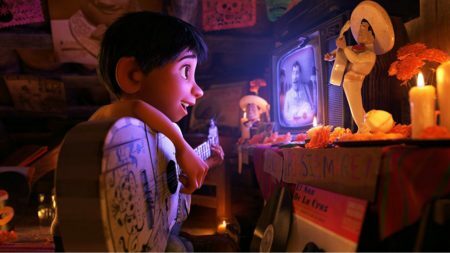 And while Coco strikes plenty of dutiful comic kid-flick poses, it’s no accident that its big song is called “Remember Me,” or that its plot centers on Mexico’s Day of the Dead. The final credits end with a note that Dia de Muertos is a tradition rooted in the lore of Indigenous peoples. “To learn more,” says a legend on the screen, “visit your local library.” I bet a lot of folks will — after they call their grandmothers.